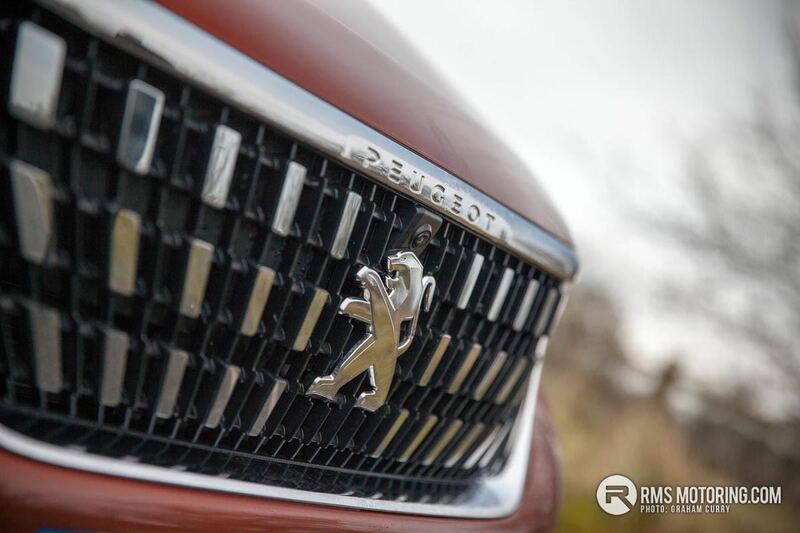 Peugeot’s SUV the 3008 is one that has been relatively popular since launch some nine years ago, however it was a car that was dull in every way possible but fitted the practical and affordable needs of many hence its popularity. 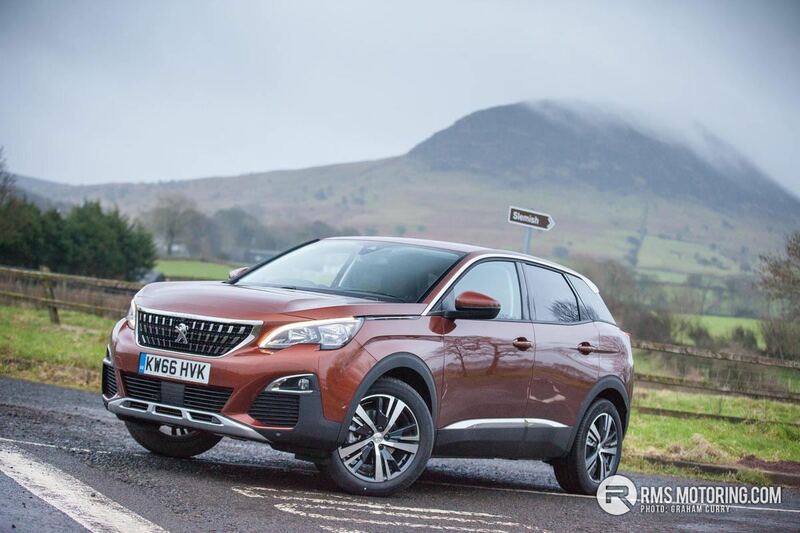 Roll forward to just last month and Peugeot released their all new 3008 offering an SUV that is far from dull, in fact the styling makes this new model quite attractive within the segment and the interior has seen a welcomed overhaul also. 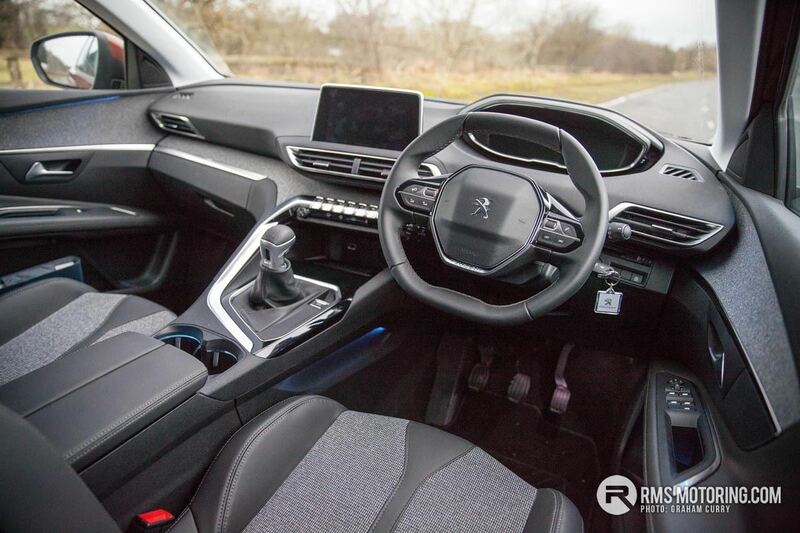 The much more sculpted interior offers more technology than ever before as well as a quality feel; as such, it offers stiff competition to the DS Automobile range in the process as well as incorporating Peugeot’s updated i-Cockpit. 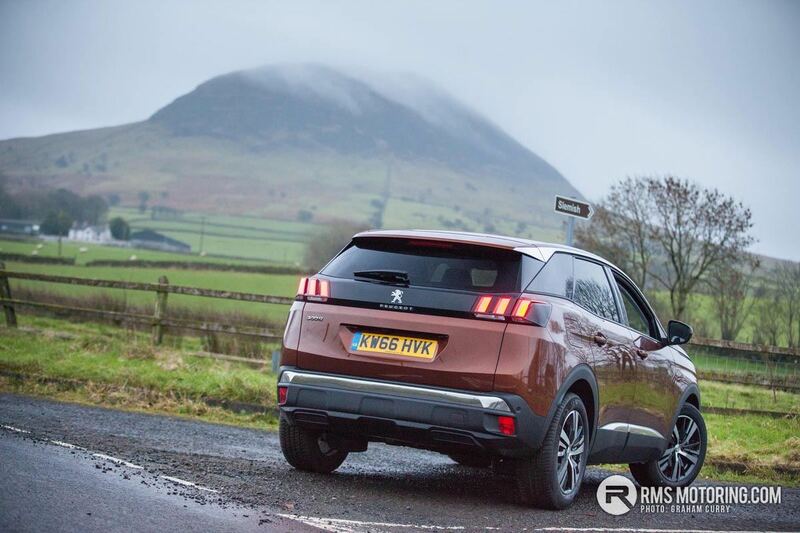 Starting at a couple of hundred less than £22k the pricing of the new Peugeot 3008 goes right up to a fiver less than £33k before options and within that price range is a model for the needs of everyone with varying spec’s, power-trains and drive-trains available. 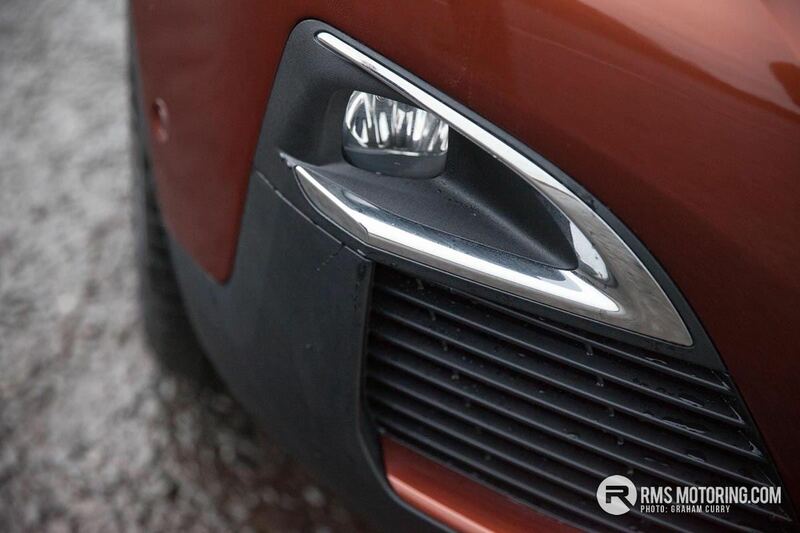 A pair of turbocharged petrol engines are available with the 1.2L unit producing 131bhp this engine coming in 6sp manual or 6sp auto with the 1.6L 165bhp petrol engine is only available coupled to the 6sp auto ‘box. Two turbocharged diesels are available with the 1.6L coming in either 99bhp combined with 5sp manual ‘box only or 120bhp which gets either the 6sp manual or 6sp auto ‘box. 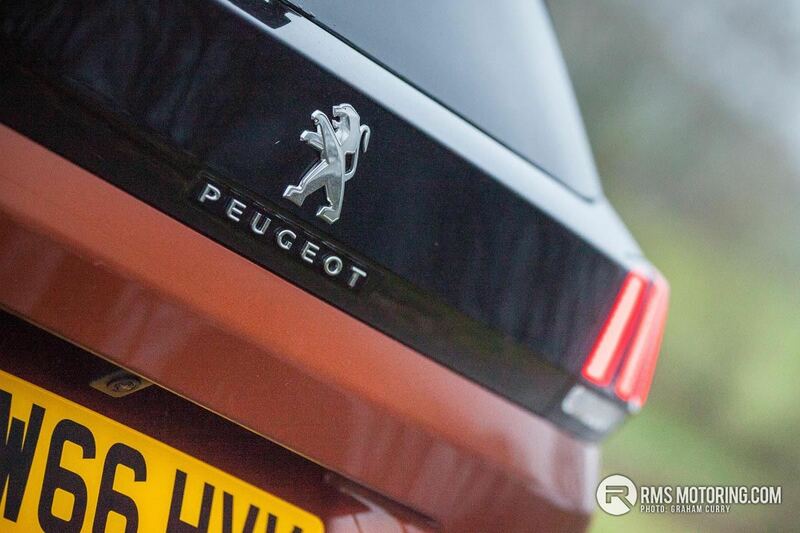 Finally a 2.0L diesel comes in either 150bhp with the 6sp manual gearbox on the GT Line models only whilst the range topping GT gets the same unit with 180bhp and 6sp auto gearbox only. 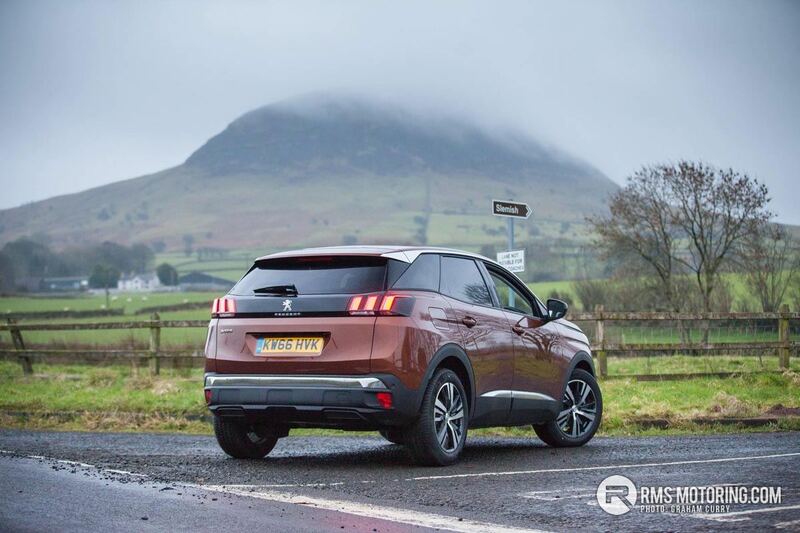 Four spec levels are available in total with the aptly equipped entry model being named the ‘Active’. 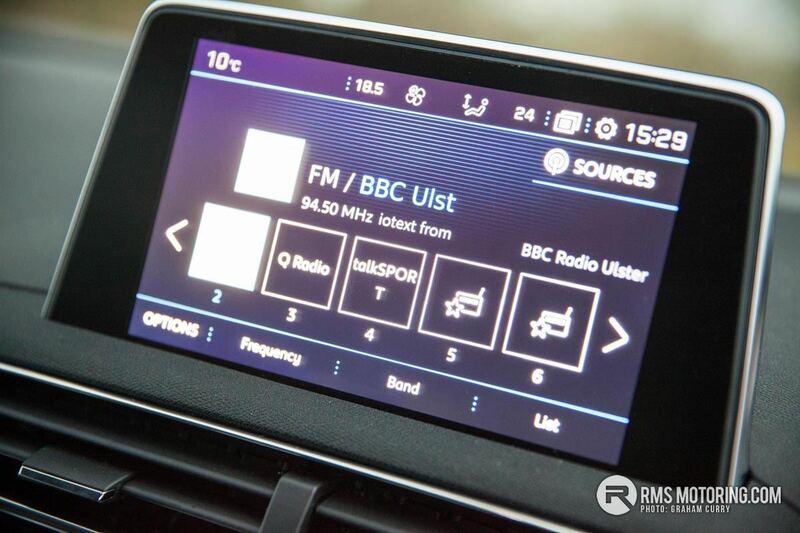 Standard equipment on this model includes DAB radio with Mirror Link connectivity. 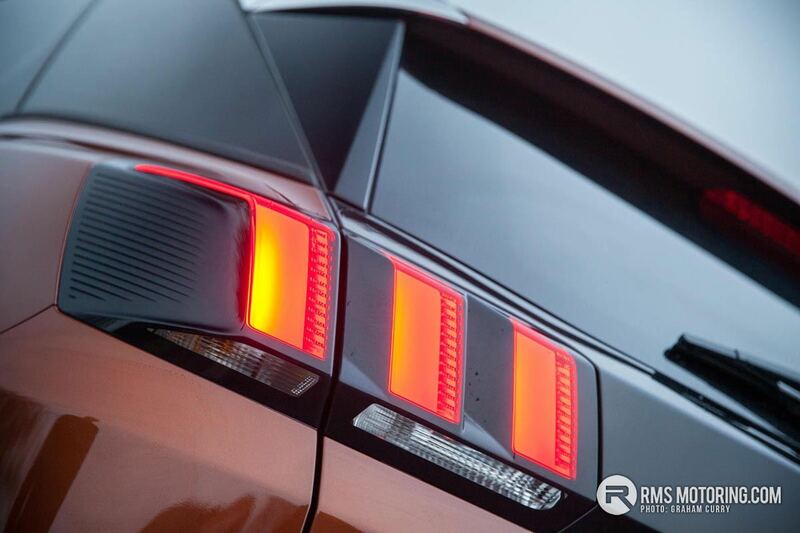 Lane departure warning and distance alert system. 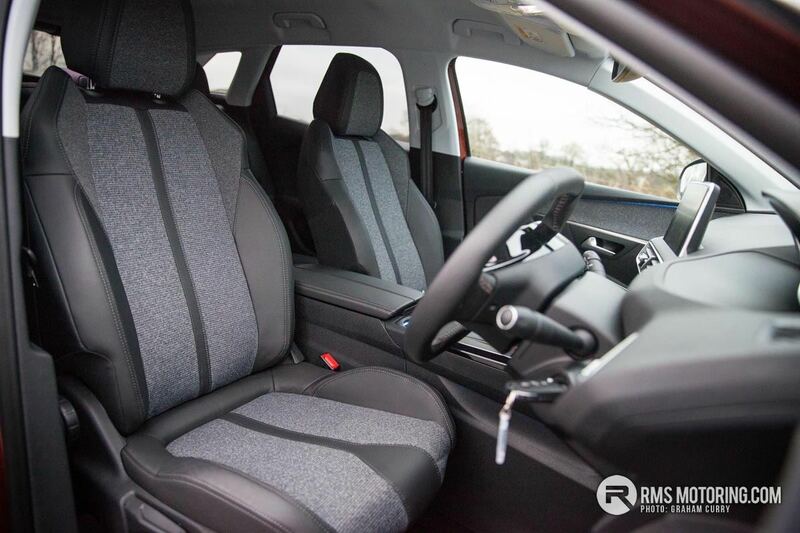 Dual zone climate control, blue ambient lighting inside the cabin as well as the i-Cockpit all feature inside with rear parking sensors, 17” alloy wheels and a visibility pack consisting mainly of automatic headlights and wipers featuring outside. 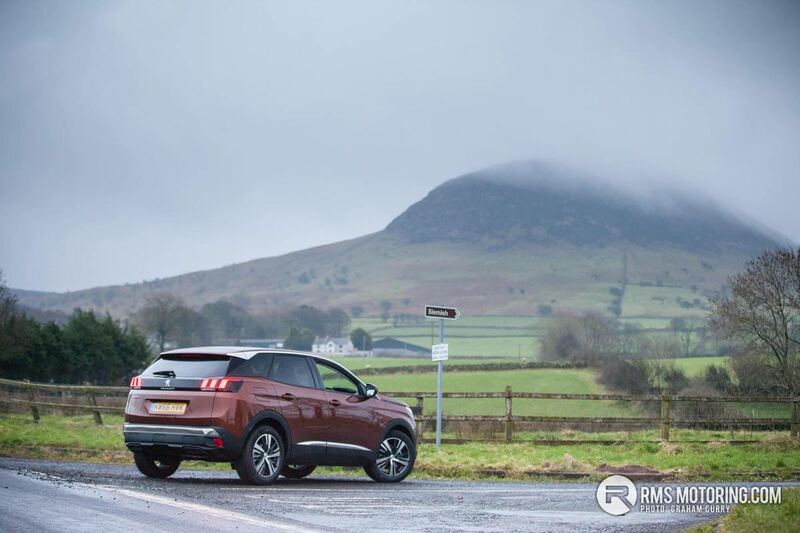 ‘Allure’ models (as tested thanks to Curtis Cars, Ballymena) add Sat Nav and voice recognition along with extra ambient lighting, electric folding door mirrors and a reversing camera. 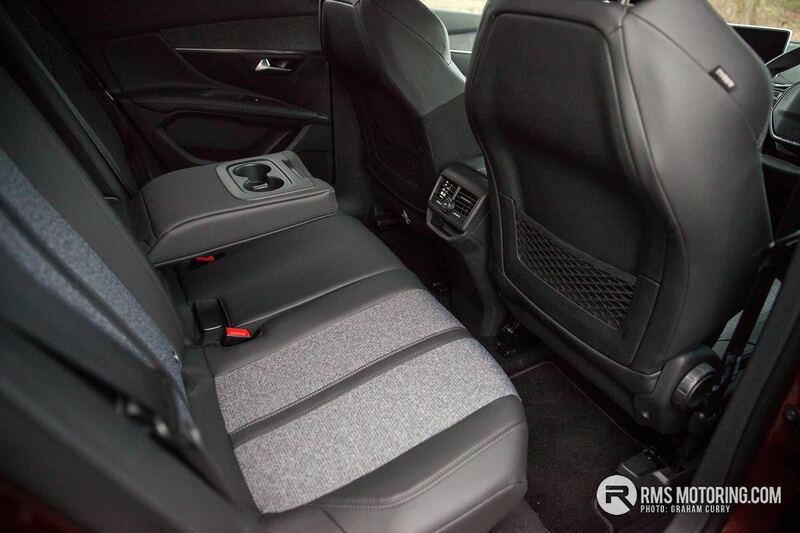 18” alloy wheels feature along with rear privacy glass with the addition of front parking sensors. 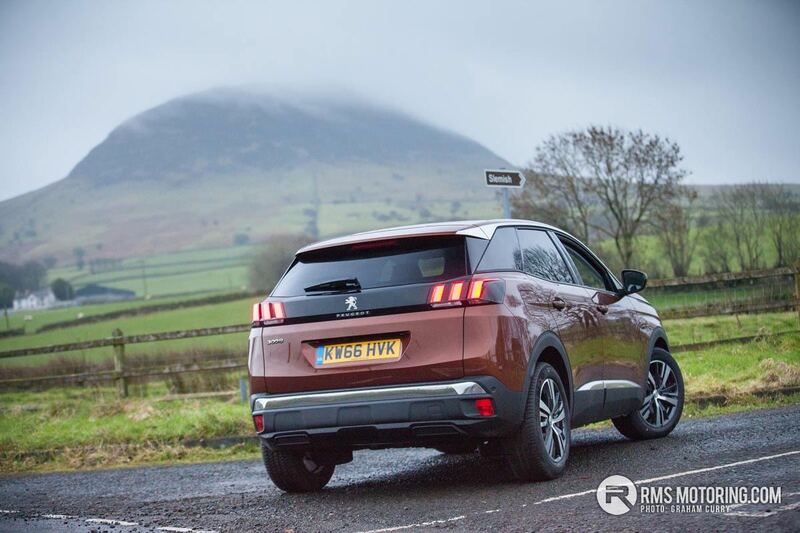 Added safety additions on the Allure include active blind spot detection, lane keep assist, advanced driver attention alert and Peugeot smartbeam assist. 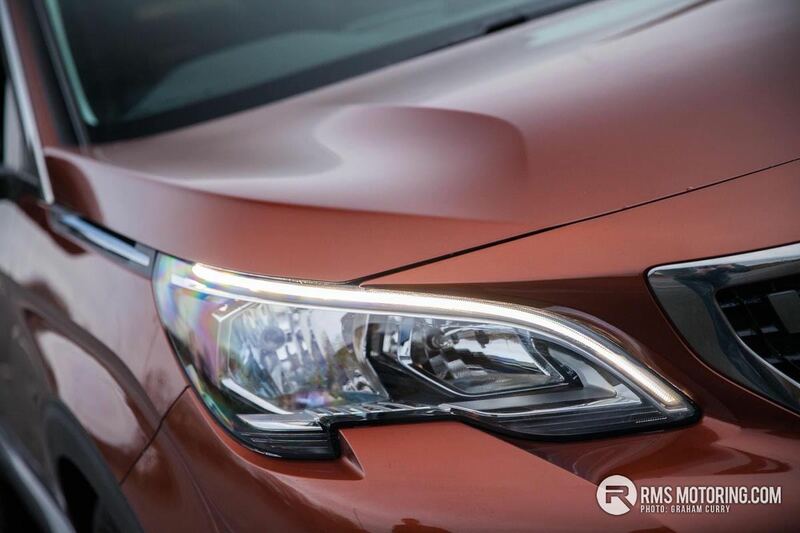 As if these entry level cars don’t have enough going on the ‘GT Line’ model adds self-leveling LED headlights, LED fog lamps and LED scrolling front indicators. 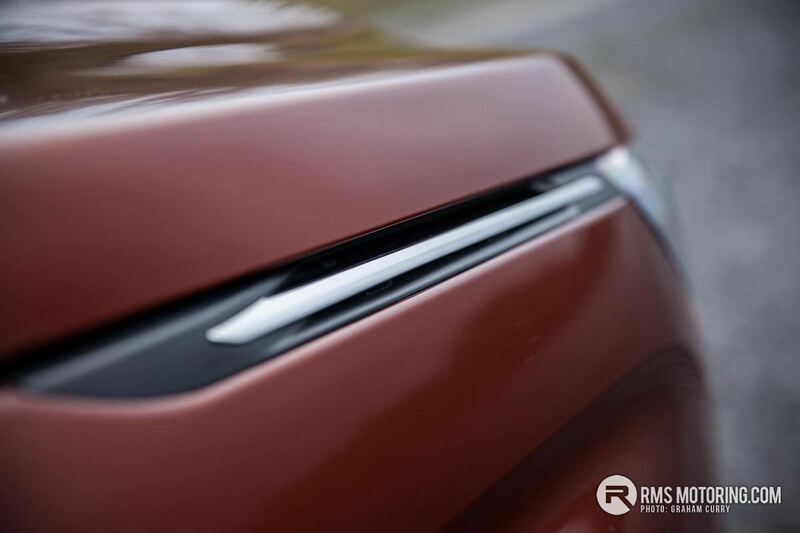 GT Line badges around the outside remind you that you have made the right choice of model and with a gloss black roof, 18” alloy wheels and a splattering of chrome detail it certainly looks great. 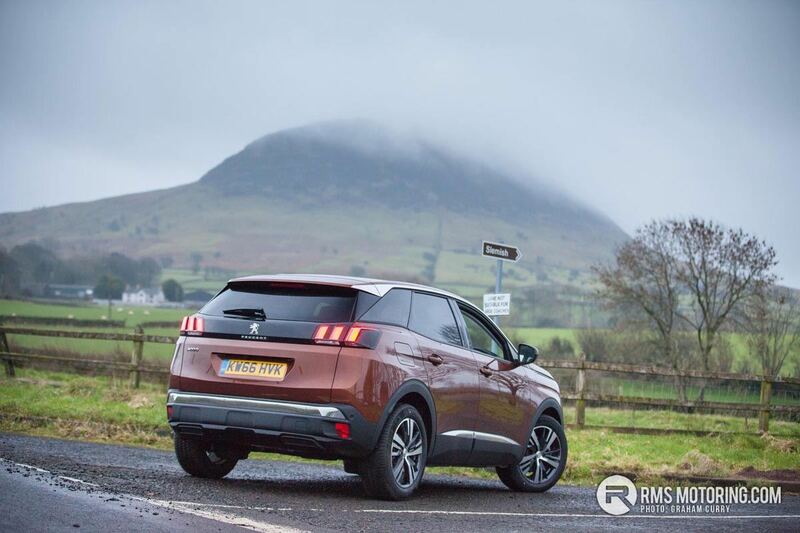 The range topping ‘GT’ further adds adaptive cruise control with stop function as well as key-less entry and a very convenient foot operated electric tailgate. 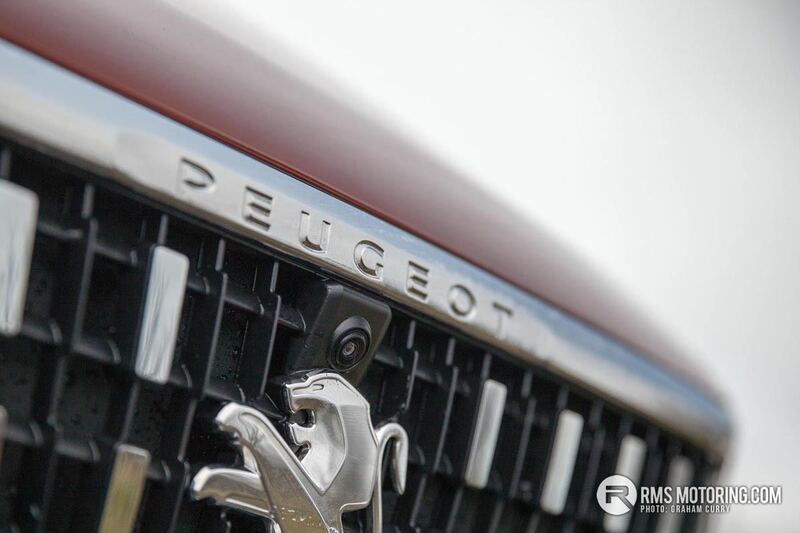 A panoramic opening glass roof sits between aluminium roof rails on this model whilst looks and handling is aided with the addition of 19” alloy wheels. 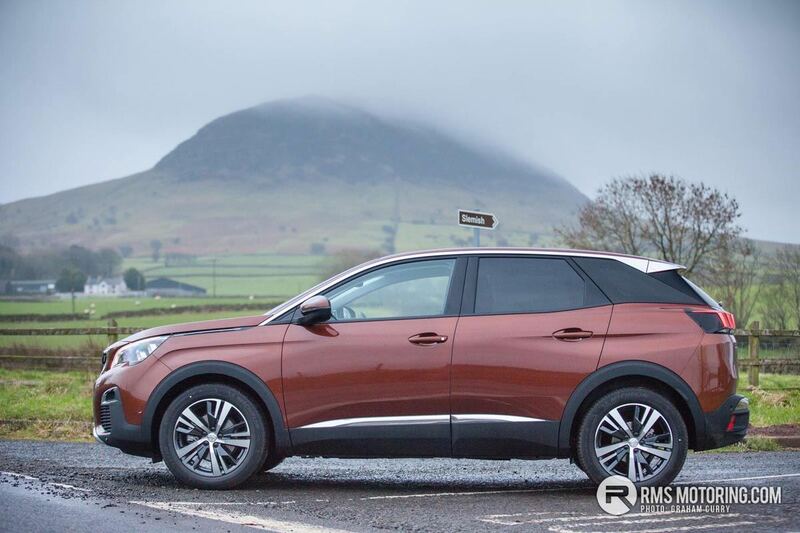 Inside the Peugeot 3008 GT model is very luxurious indeed with an 8 way electrically adjustable, 2 position memory function driver’s seat with multi-point massage function with both front seats being heated and the full interior trimmed in nappa leather. 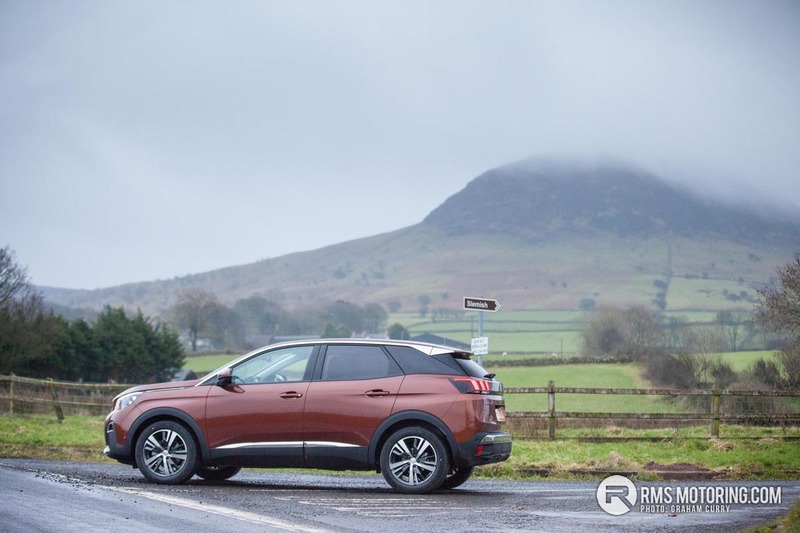 As you can grasp the new 3008 comes well equipped no matter what model you opt for and being an SUV practicality is something that is very important and hasn’t been looked over with the Peugeot 3008 as there is an abundance of room inside and a very practical boot also. 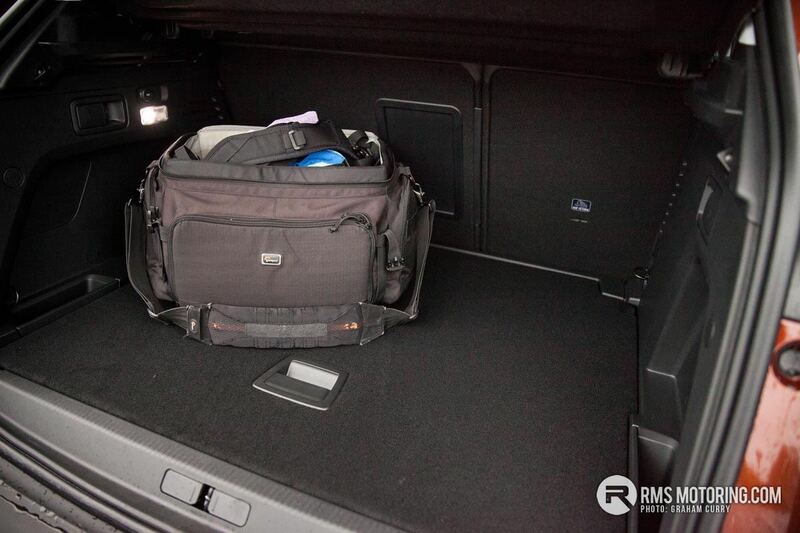 The cabin is well laid out and under the central armrest on the model tested lay a massive storage area that doubles up as a cooling box whilst a stack of cup holders are available along with really purposeful cubby areas to stow away the not so important things we tend to carry around. Behind the now signature small multi-function steering wheel which runs across the Peugeot range is a 12.3” i-Cockpit which is pretty fantastic and offers everything you used to get in the cluster, only in full colour digital form as well as having the sat nav displayed to name the best feature. USB input, MP3 playback, Sat Nav, DAB radio, Bluetooth and reverse camera all interact well with the addition of a frontal camera on this model tested enabling real time view front and rear when parking around town. 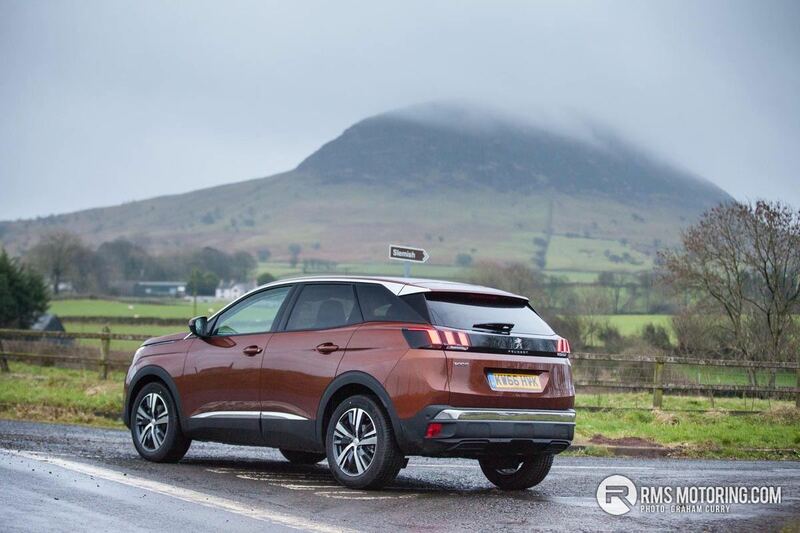 Driving the Peugeot 3008 is effortless and the full engine range provides potent enough power, especially the two petrol offerings whilst the 1.6 diesel’s are all about pure economy and should see a return of at least 60mpg on a combined cycle, the larger diesel’s aren’t going to be just as popular. 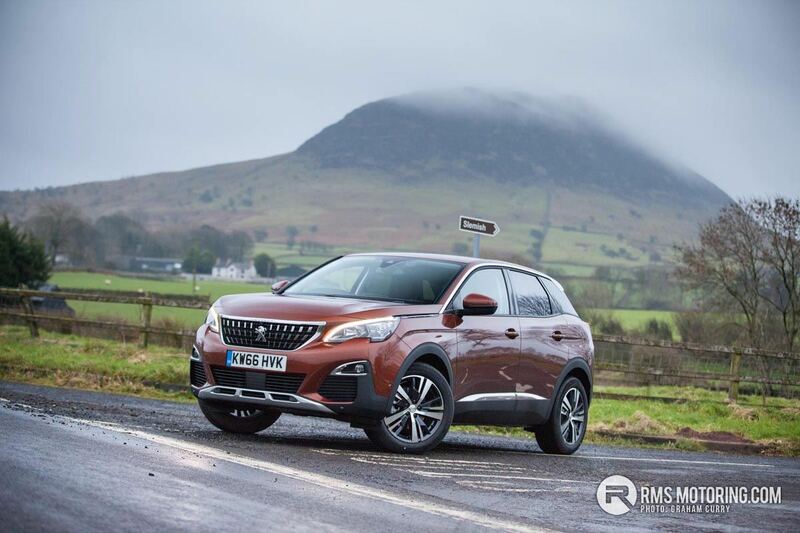 Handling wise the Peugeot 3008 has progressed from dull to firm with this all-new model and with most models coming with large alloy wheels grip and cornering was better than expected to be fair and despite being an SUV, don’t expect to go off-road as there is no 4×4 model available. 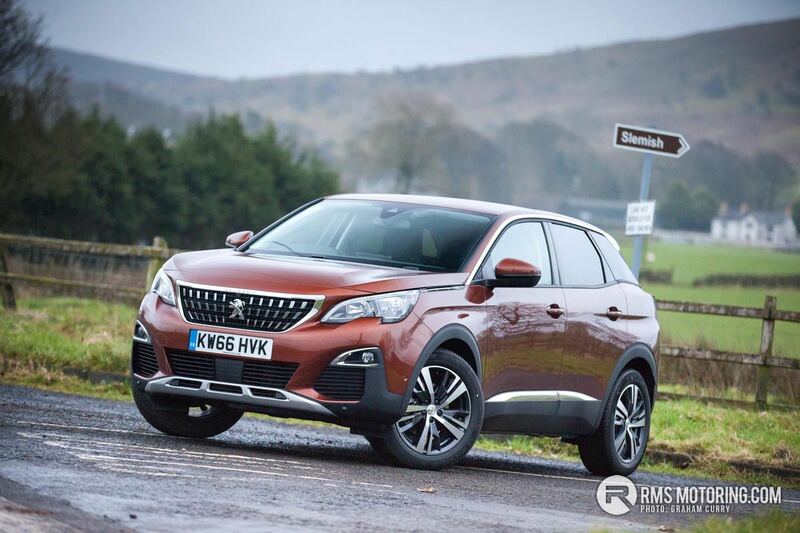 Many have got very excited about the new Seat Ateca which is a good comparison to the 3008 however I think Peugeot has nailed the styling as the 3008 out styles the Seat as well as the likes of the Renault Kadjar. 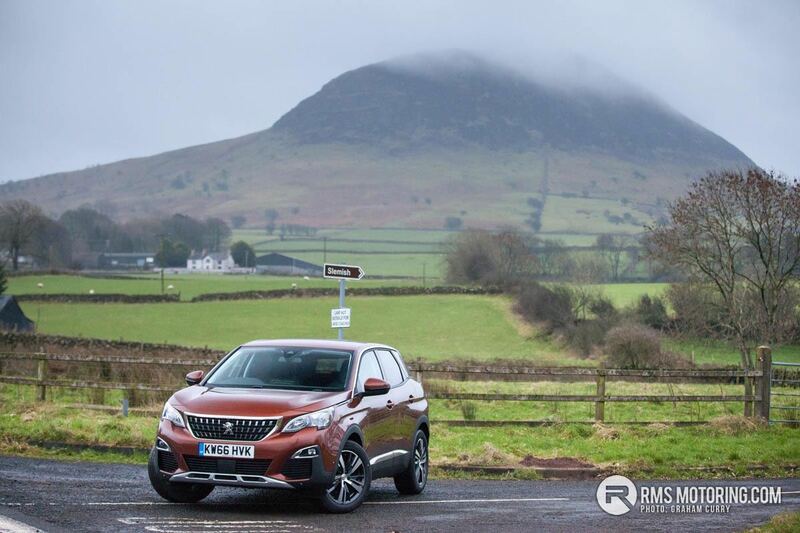 Give the Peugeot a serious thought if you are in the market for such a vehicle and visit Curtis Cars Peugeot in either Newtownabbey, Ballymena or Coleraine for a look and test drive.